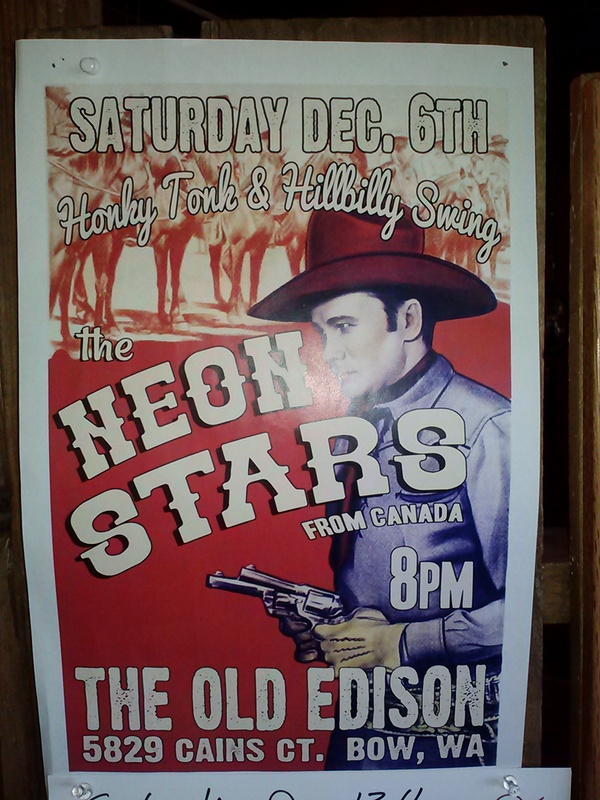 The Neon Stars from British Columbia take The Edison stage tonight at 8:30! Twangy country from our neighbours up North! ← Fanny Alger Invades Tonight!